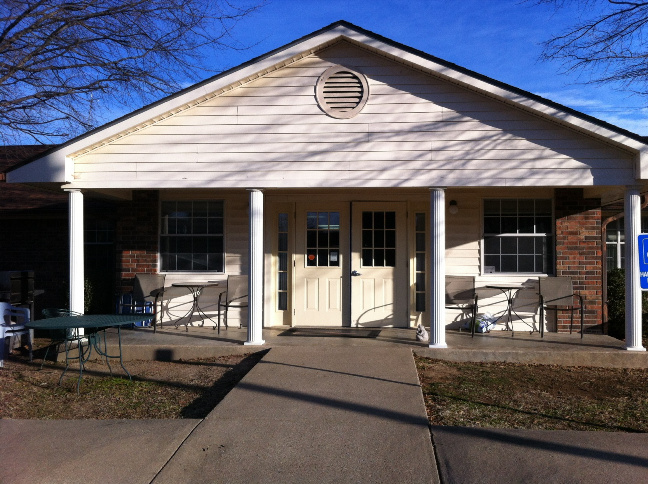 Located in the community of Bryant this facility is home to 10 adult individuals. The Program meets the special needs of the individuals served within the framework of a home-like experience and is staffed 24 hours daily, 7 days per week. A vehicle is provided for accessing community activities including work activity, entertainment, local area activities, shopping, etc. Each Individual has a personalized program plan designed to meet their needs in developing the functional skills necessary for community living. To view or print the ICF/IID Handbook click here. To arrange a tour contact Pinewood @ 501-847-9217.